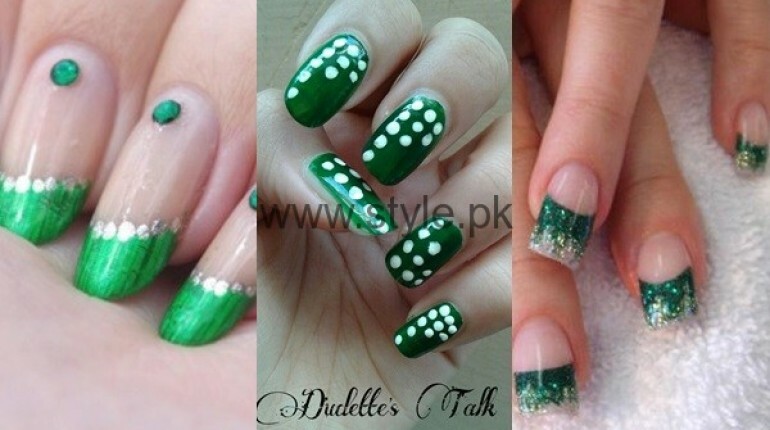 Latest Nail Art Ideas 2016 for Pakistan’s Independence Day are all here for you. Celebrated Independence Day with style. For a girl, an event celebrated without makeup, nail paint and hairdo is nothing. Today its Independence Day of Pakistan. Don’t spend this day in boredom and all day sleeping. Wakeup and do some makeup. 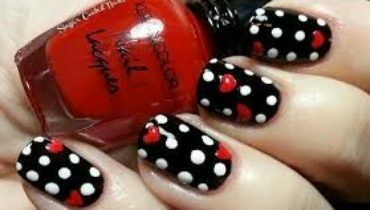 There are different nail art designs for every type of event. 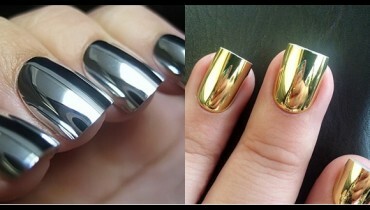 Why spend Independence Day without trendy nails? 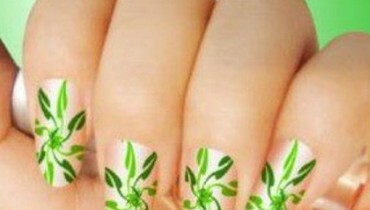 You can go for green and white Matt colors or glitter nail paints. 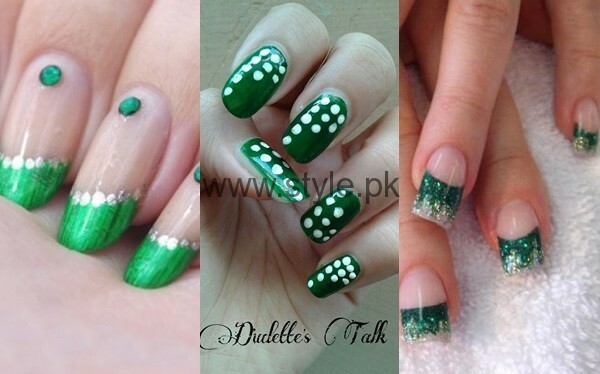 White dots with a green plain base looks amazing. 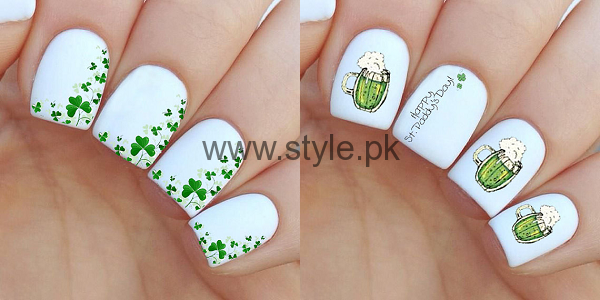 Here we go with the latest Nail Art Ideas 2016 for Pakistan’s Independence Day. Have a look.